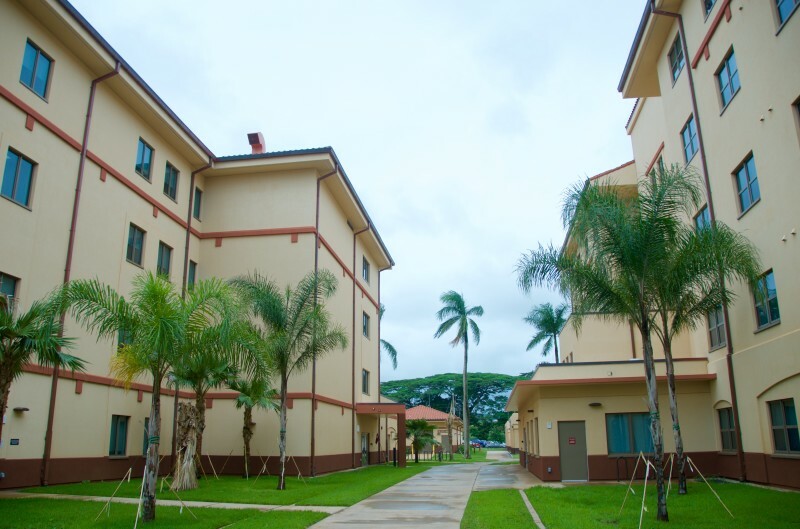 The Warriors in Transition Barracks & Complex (WT), located at Schofield Barracks, consolidates the services provided by the U.S. Army Garrison-Hawaii’s Wounded Warriors Program into a single complex. This project provides a new facility that will improve the delivery of critical services to combat veterans who have sustained life-long injuries and are transitioning back into civilian or military life. 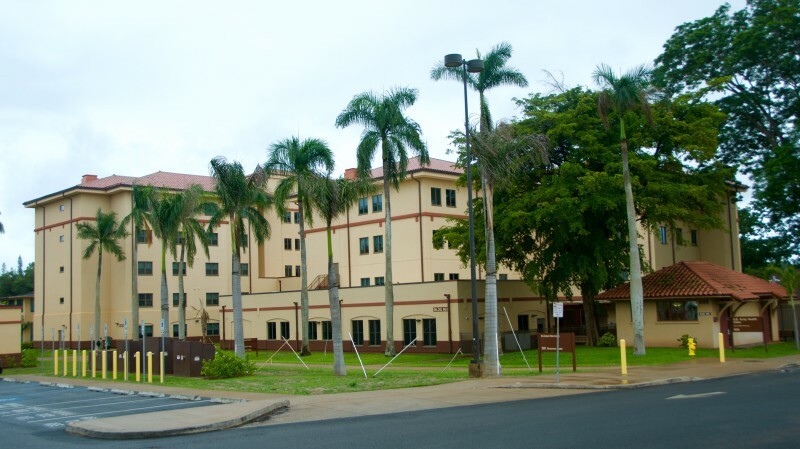 The WT consists of the Barracks, Administrative Services Building, and Central Plant building. Off-site improvements were also constructed including a new parking lot, roadway widening, and a new drainage system. The project was sited in a well utilized parking lot where vehicular and pedestrian traffic was congested at times. The site also lacked a drainage system and experienced ponding during heavy rainfall. This presented the project team with the challenge of replacing parking that would be lost, minimizing impacts without roadway and parking lot closures, and designing a drainage system with the least amount of disruption. As a result of these improvements, more parking was provided, vehicular circulation improved and an underground retention basin was constructed beneath the new parking lot. 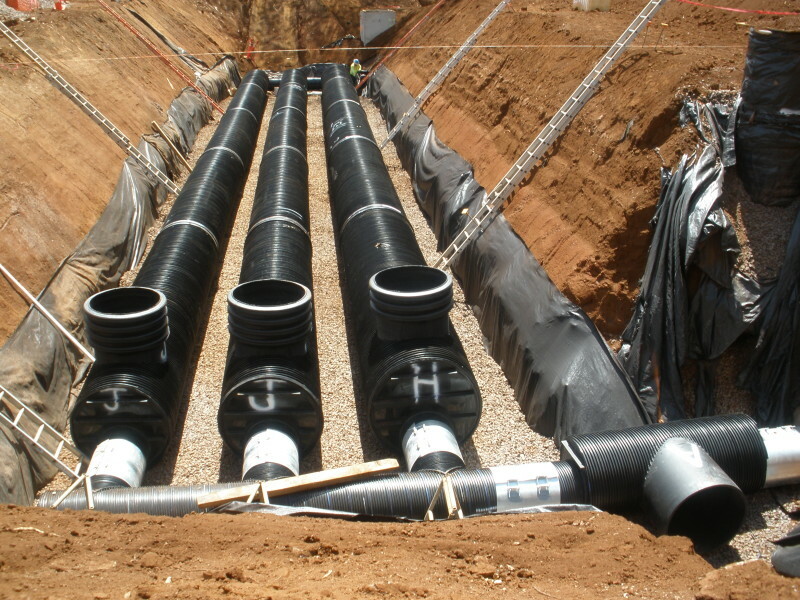 Storm water quality treatment units were used to meet drainage quality and quantity regulations.